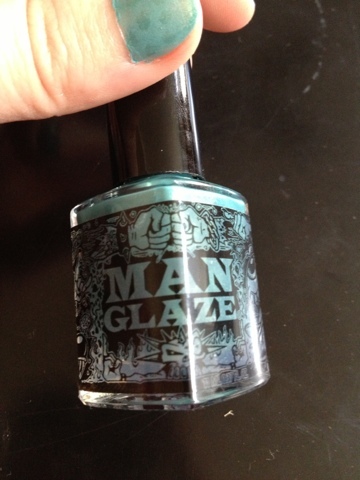 Go Polish Yourself: Man glaze!!!! 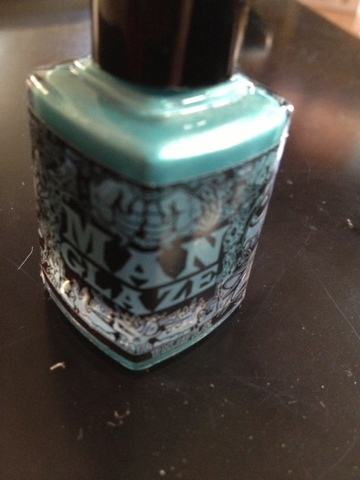 What can I say about Man Glaze, other than its amazing?!? 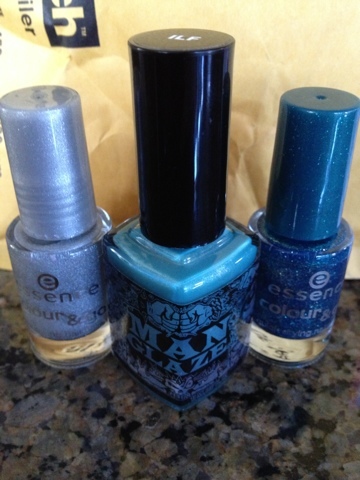 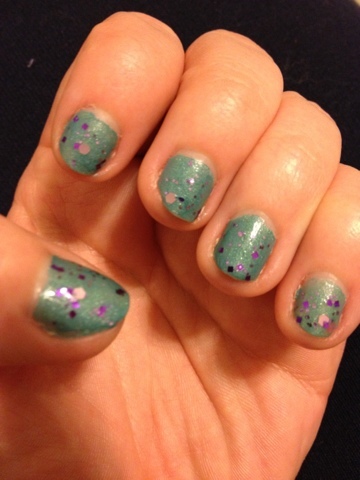 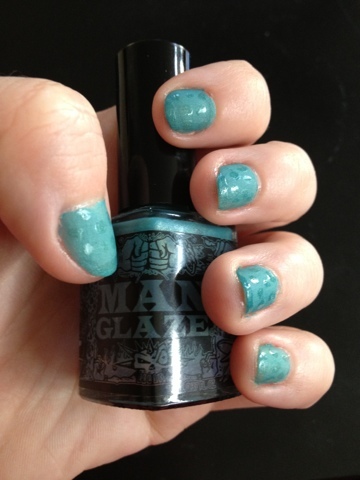 Here's my mostly picture post of my winnings of the ManGlaze as well as it's being on my nails under My Spirit Nails' Butterfly Faeries.